Pacific Eye Blog Glasses vs. Contacts: Which Is Right for You? 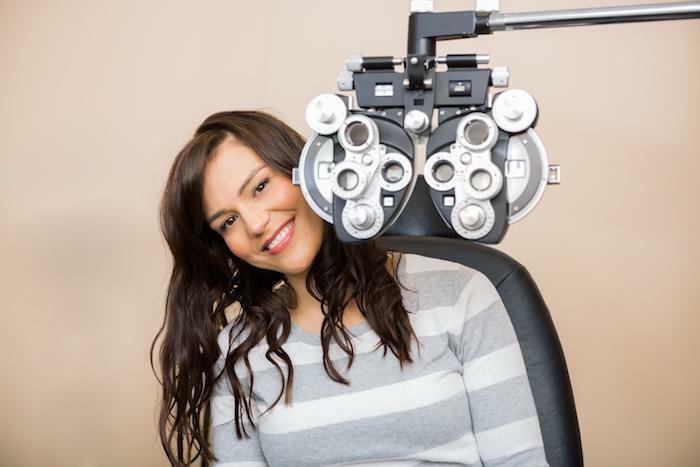 If you have difficulty seeing, it’s time for corrective lenses. But which is right for you: glasses or contacts? While both eyeglasses and contact lenses can assist you in seeing better, they also have their own pros and cons. To help you decide which is best for your eyes, the team at Pacific Eye is here to help you understand the positives and negatives, allowing you to make an educated decision and finally start seeing better. 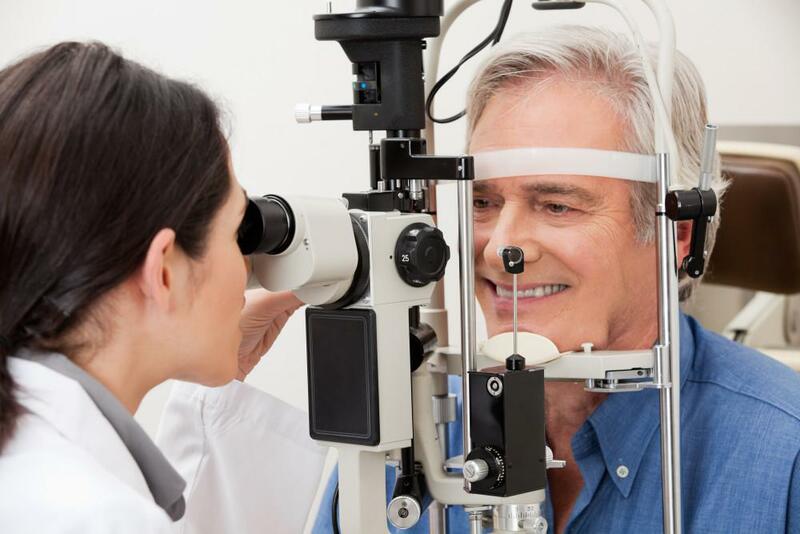 These sight issues result from a refractive error that causes incoming light to remain unfocused, and both glasses and contacts can correct the errors. Choosing the right type of corrective lenses for you most often depends on your lifestyle, budget, and preference. Remember, neither is better than the other, as each has its own pros and cons. Many people prefer eyeglasses over contacts. Glasses require minimal work and maintenance, and they’re easy to clean. With glasses, you don’t have to touch your eyes, which lowers the risk of developing an eye infection. In most cases, glasses last longer than contacts and won’t need replacing as often, making them more affordable. What’s more, glasses come in multifocal lenses, so they can address both nearsightedness and farsightedness with little issue. Glasses can also be used as a fashion statement and show off your personality. In addition, if you opt for photochromic lenses, they can adjust the amount of light entering your eyes. These speciality lenses are clear indoors and at night but automatically darken when you go into sunlight, keeping your eyes comfortable regardless of where you go. Photochromic lenses block 100% of UV light, protecting your eyes and the skin surrounding them. While contacts may require more work than glasses, they have their own benefits. 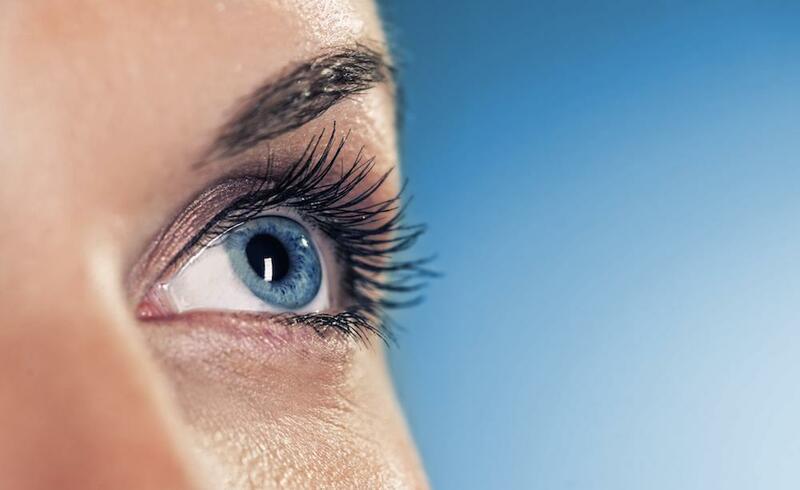 Contacts sit directly on the eye, which can allow you to see better than with glasses — particularly your peripheral vision — making your vision more natural. Also, they don’t get splattered with rain or fog up in the shower. Because contacts are on the eye, they can’t fall off or be pushed from your face. This helps when participating in exercise such as swimming or running, as well as during activities like visiting an amusement park. You can get contacts designed to wear during the day that you take out at night or get daily disposables, which you throw away at the end of each day. You can even use extended-wear contacts that can stay in overnight; you taking them out to clean only once a week or longer. When it comes to choosing corrective lenses, your decision depends a lot on your personal preferences and habits. Contacts require more work than glasses, and they must be cleaned and stored. They also have an increased risk of eye infections. But contact lenses do eliminate the need for glasses, which can be a huge benefit for people who work in laborious fields or participate in sports. Glasses, on the other hand, are easy to care for and use. 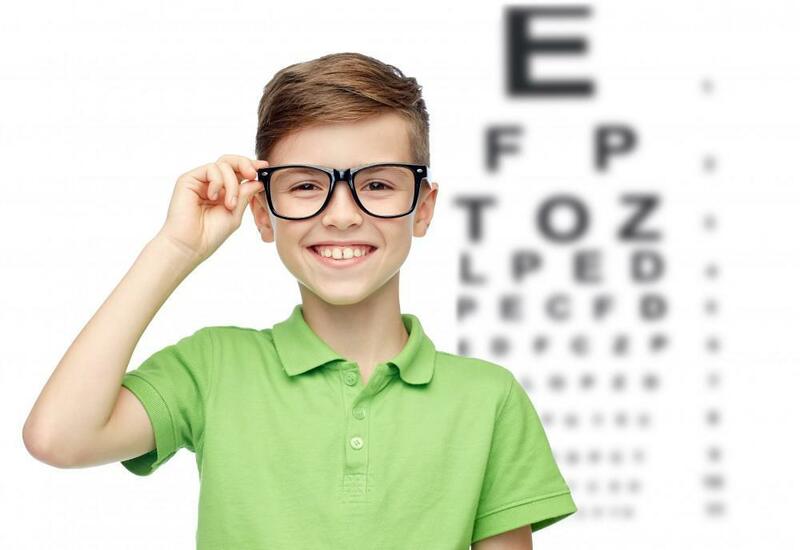 We recommend glasses for children under 13 and anyone who doesn’t want the added responsibility of caring for contact lenses. But glasses can change how your face looks, especially if you require a strong prescription. Many of our patients primarily wear contacts, while keeping an up-to-date pair of eyeglasses available for wearing at night. Other patients opt to wear glasses most of the time and wear contacts when they have a special occasion or event. 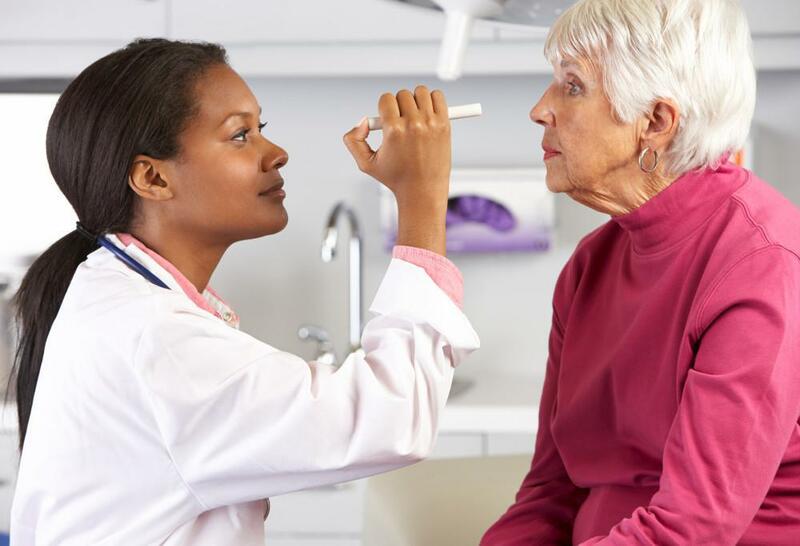 If you’re not sure whether glasses or contacts is best for you, talk to your eye doctor and the helpful staff at Pacific Eye today. They can assess your needs and help you determine a good fit for you and your lifestyle.